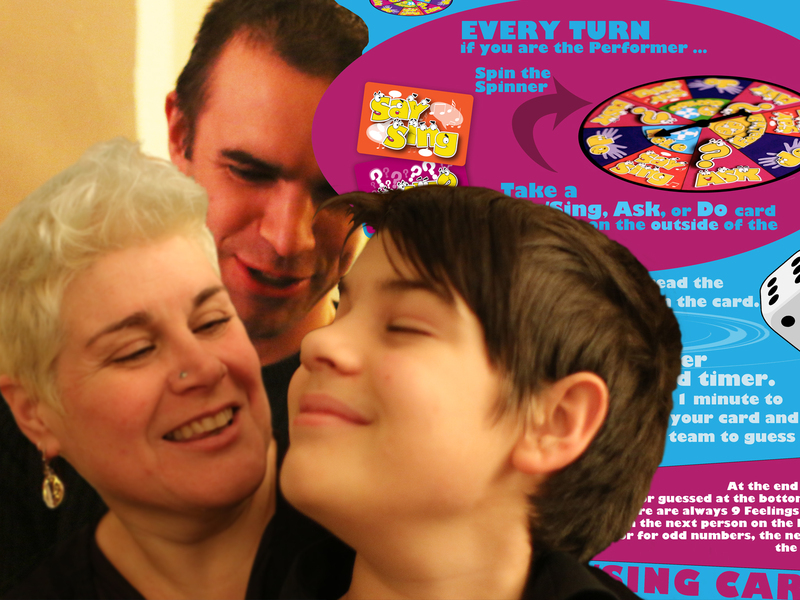 Welcome to You & Me Games Ltd. 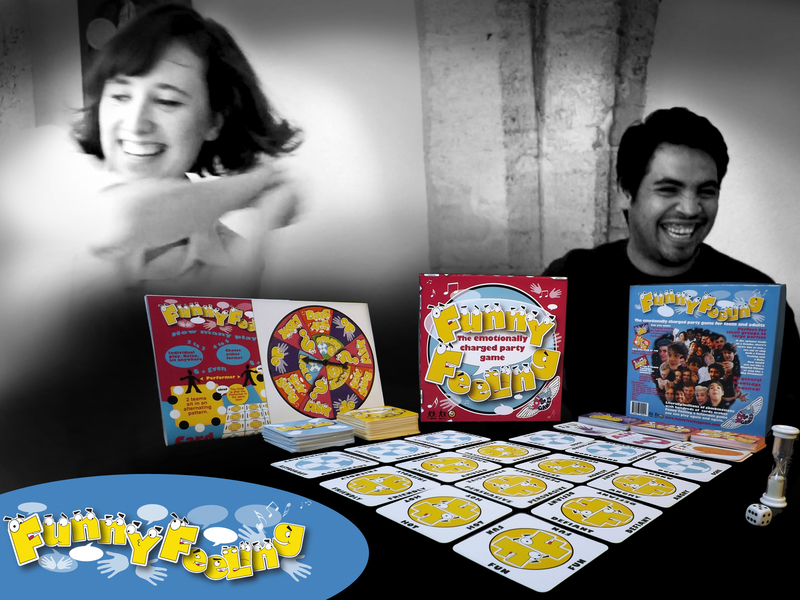 Together with Indigoextra Ltd, we've designed a range of party games, board games and card games for other gaming companies and are have just launched our latest game, which we're publishing oursevles and have launched with Golden Bell Studios in 2018. Click the image below to check it out! 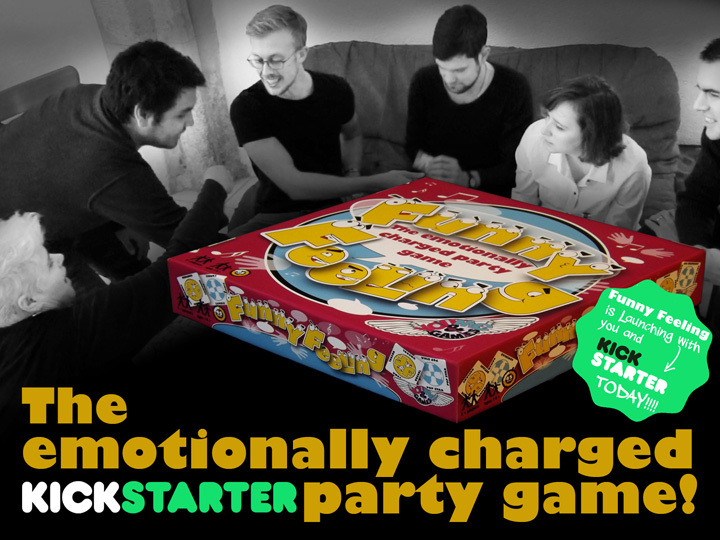 Funny Feeling is a party game where you mime, say, sing and ask questions and other players have to guess which you're performing from a hilarious choice of feelings and roles, with 900 questions to choose from.